UPDATE: Holy cow, these went quick! It seems that the Amazon GH3 deal was quite the thing with the photo community, as it’s already sold out. The camera is now back to US-$ 948, which is still $351.99 off the list price. When we look at these incredible deals that our friends over at 43rumors dug out, it seems like Black Friday is already here, even though it’s still a couple days away. 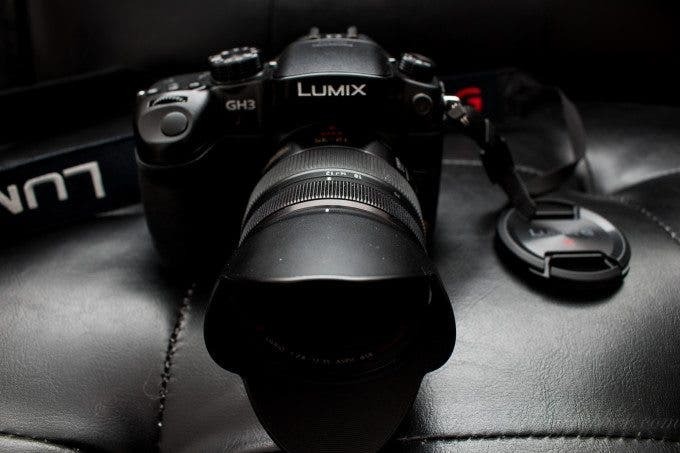 Currently, you’re able to buy the Panasonic GH3–the company’s current Micro Four Thirds flagship camera–for as little as US-$ 698. That’s $600 off the list price! Also, there are rebates on several Olympus cameras and lenses. Full list below.